Bangor hospital is inadequate for a town this size. Even it’s car park is not fit for purpose. There was a campaign a few years ago asking it be replaced. At the time two of our MLA’s had a role in the health remit at Stormont. They were found lacking. 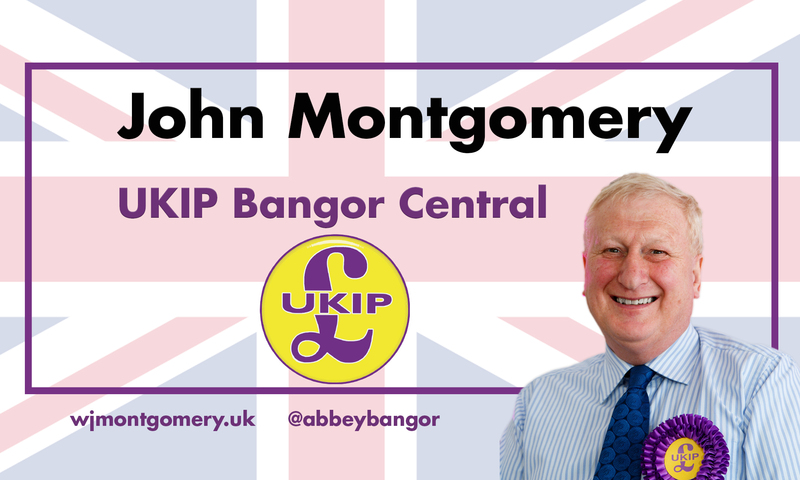 Perhaps it’s time to revisit the provision of a hospital in Bangor, we deserve it.